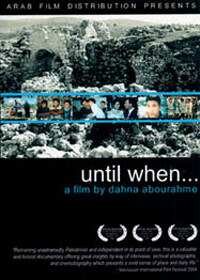 until when… paints an intimate in-depth portrait of Palestinian lives today. 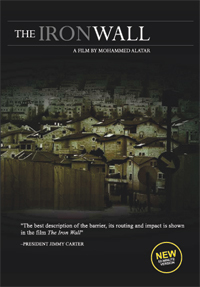 Set during the current Intifada, this documentary follows four Palestinian families living in Dheisheh Refugee Camp near Bethlehem. 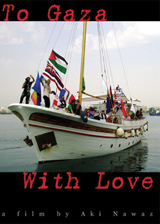 Fadi is 13 and cares for his 4 younger brothers, the Hammashes are a close-knit family who pass on the lessons of life with humor and passion, Sana is a single woman who endures long commutes to do community work, and Emad and Hanan are a young couple trying to shield their daughter from the harsh realities of the occupation. 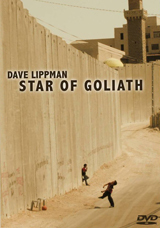 They talk about their past and discuss the future with humor, sorrow, frustration and hope.